You ought to be wary of the game reviewer who only loves games at which they win. Winning can be a false positive when it comes to the quality of a tabletop game, if it is improperly weighted. I’ve reviewed games for Nerds on Earth that I’ve never lost, and didn’t totally love. I’ve also written on games that I’ve never won, but absolutely adore. 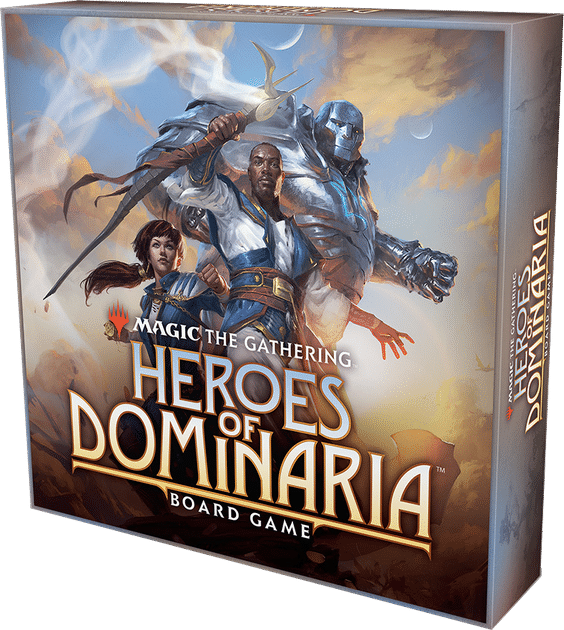 When it comes to Heroes of Dominaria from Wizkids Games, I lost so bad that I totally skipped my last turn and didn’t even bother counting up VPs…and I still dug it immensely. So, yeah, there’s more review content below because most folks need more than that. But really…that’s a heck of a statement. I got totally destroyed, yo…and I didn’t want to play again immediately afterwards for some redemption, but for the sheer enjoyment of the game. Heroes of Dominaria: She’s a Beaut! The game designers did a bang-up job bringing the Magic The Gathering IP to the board game realm. The iconography, terminology, geography, and even a bit of history from MTG are all here. No, you don’t have to be familiar with the card game to appreciate what Heroes of Dominaria has to offer. But if you are, you’ll feel catered to, for sure. All of the components are top notch; most notable among them being the Hero Boards which are extremely sturdy cardboard rectangles. The back of each has a large portrait of one of the four Planeswalkers players can choose from along with a bit of flavor text. We were kinda bummed each didn’t have some sort of unique power, but there is something to be said for an all-things-equal approach to gameplay. The text and iconography on the Hero Boards is plenty big enough to read, which I super appreciate. They are also designed in such a way as to make calculating your VP at the end of the game super easy: You score the highest uncovered number across the Heroes, Manalith, and Leyline tracks and the highest covered number along the Cabal track. There is still some math involved–especially when you factor in VP on Artifacts and Quests–but the numbers are right in front of you at all times. That’s it. It’s really that simple. And these things can be done in any order you’d like. All of the Planeswalker abilities will score you VP when performed, and many will also increase your ability to collect mana each turn. So there is a bit of engine building, but the acts required to build said engine are profitable in and of themselves. You won’t be summoning any creatures in Heroes of Dominaria to do battle with your opponents, but that doesn’t mean you can’t affect their gameplay at all. While “sabotage” is too strong a term since you can’t actually undo anything an opponent does on the board, you can beat them to Artifacts and mana–strengthening your capabilities while hindering theirs. I do wish there was some way to mess with your opponents more directly, but that’s probably because I’m a jerk. In my defense, though: MTG is combative PvP, so it would have felt right. The first two to three turns of every game will be relatively uneventful; filled with movement and mana collection, but likely not much else. But once mana pools are deep enough and engines begin to come together, the game really comes to life! The strategy actually shifts a little bit as you play away from collecting specific colors of mana (each color is associated with a single Planeswalker ability) to collecting the largest pile of mana and spending it in the most advantageous order. This assumes, of course, you’ve been erecting your manaliths which grant you a single mana of the color upon which they’re built at the end of your turn. Get those suckers up fast; they pay for themselves a dozen times over in no time. Apart from Powerstone Shard, Heroes of Dominaria is all aces. 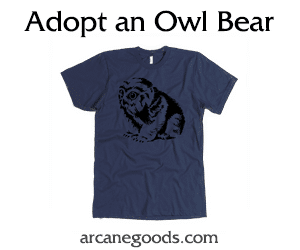 My gaming group loved it unanimously, and that did not surprise me one bit. There is much to love: The production quality is high, the learning curve is small, and the strategy is appreciable. Unique Planeswalker abilities and a sabotage element would have been nice, but the absence of these “could haves” don’t mar the game one bit. 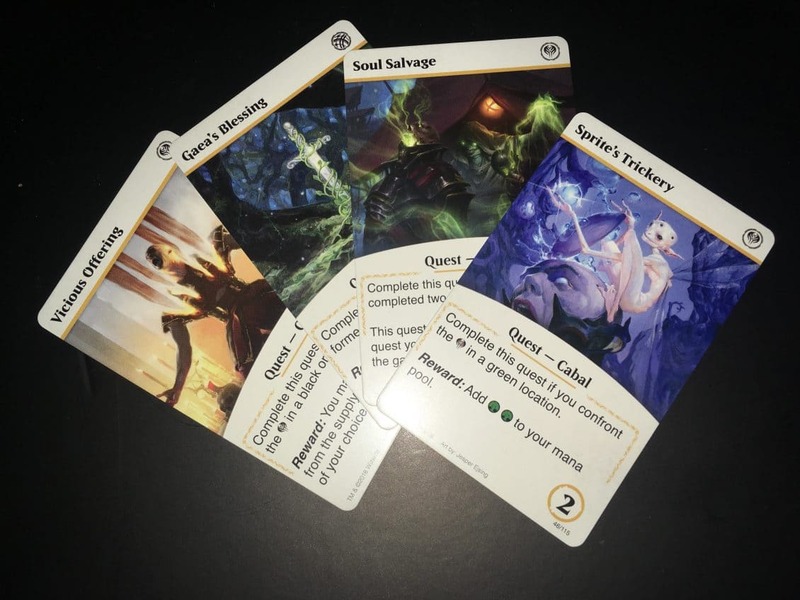 You can preorder yourself a copy of Heroes of Dominaria from Amazon, or you can spring for the Premium Edition which will include exclusive pre-painted miniatures for each of the Planeswalkers! Both editions release on December 3, 2018.